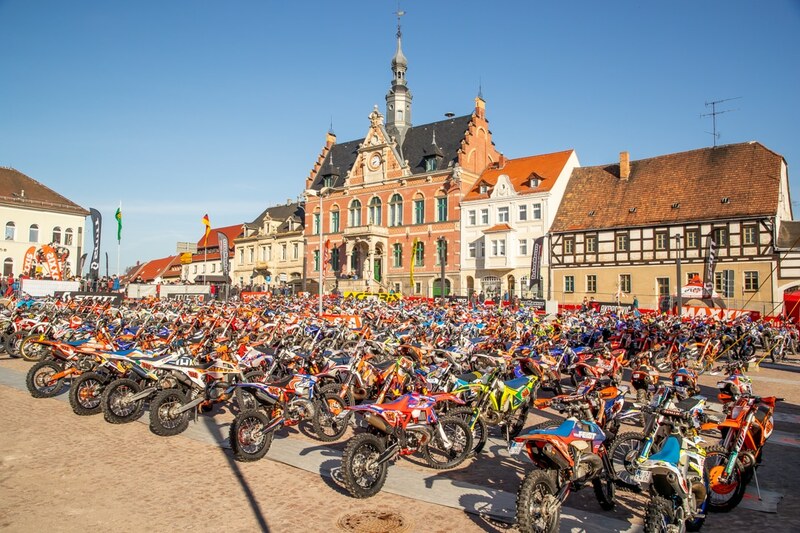 Beta’s Steve Holcombe stared the 2019 Enduro GP season with decisive wins in rounds one and two, held back to back in Germany this weekend. Holcombe won the E3 class and in doing so, also won the combined Enduro GP class. On the first day, he had to open virgin trail which made his win even more impressive. Second place that day was his countryman Danny McCanney, who switched to TM between seasons. On day two, second place went to Beta rider Bradley Freeman who won the E1 class. The fight in E2 was intense between the three favorites: Eero Remes, who is now on a Yamaha, Alex Salvini (Honda) and Loic Larrieu (TM). On day one, Salvini broke a radiator hose and Remes broke a chain, leaving Larrieu to run away. On day two Remes was top E2. For more on EnduroGP, click here.